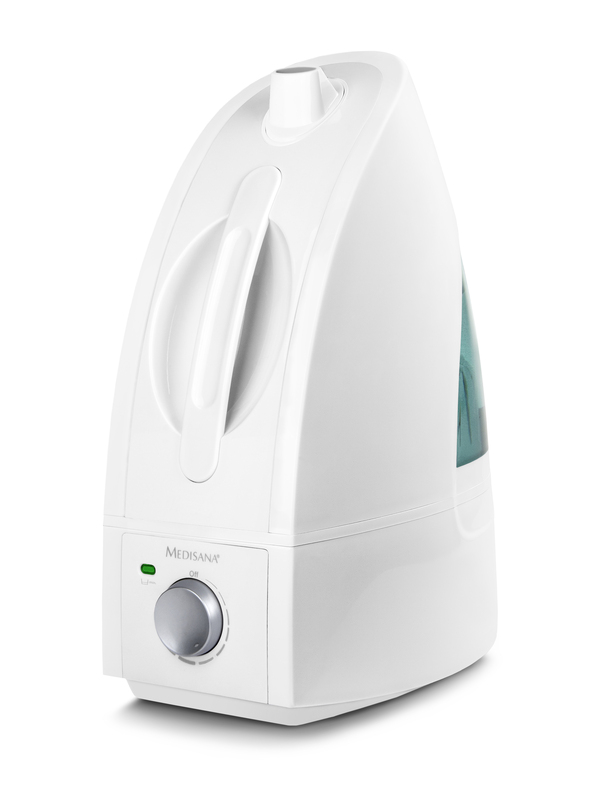 The air humidifier AH 660 from MEDISANA helps you obtain a healthy indoor climate in your home. This is important as dry room air increases the susceptibility to infectious and respiratory diseases. 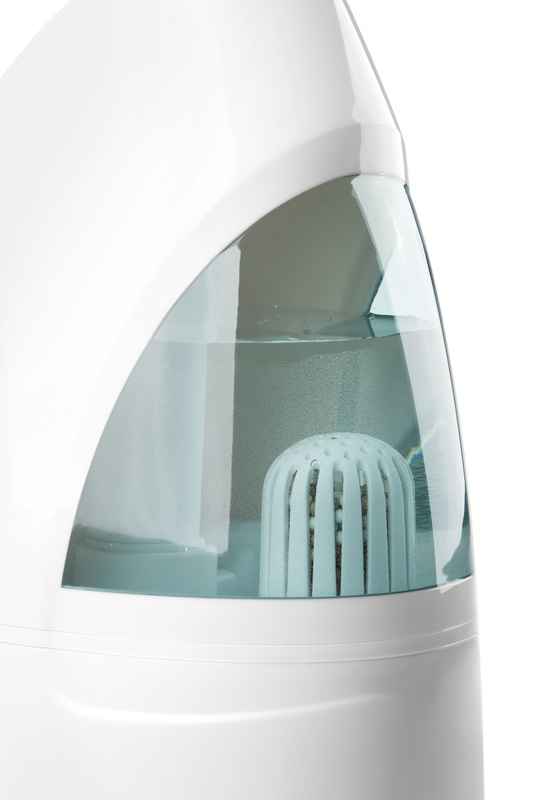 Thanks to the ultrasound technology, you can feel the air humidifier AH 660 improving the quality of the air you breathe. 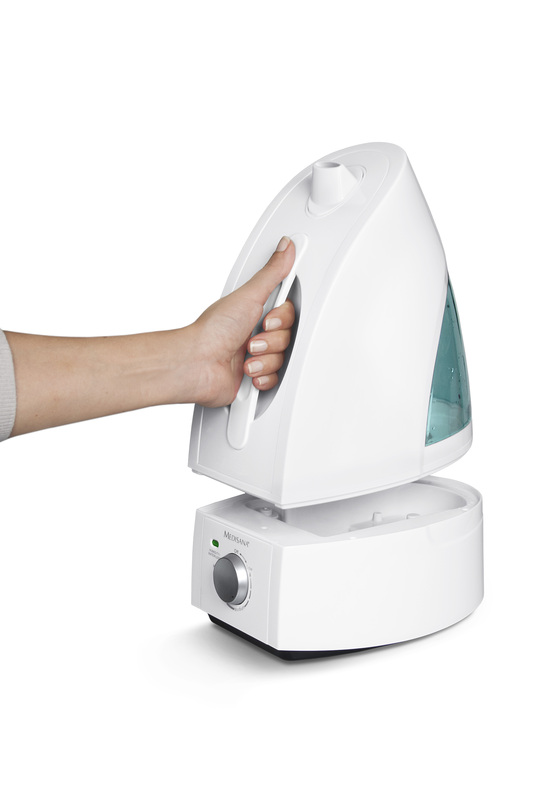 The large 4.5 litre water tank ensures that the nebulisation performance is optimal, even in large rooms.